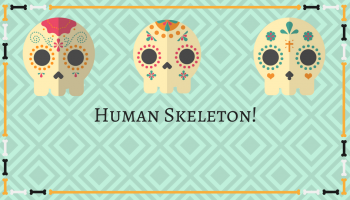 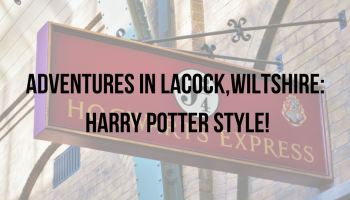 Adventures In Lacock, Wiltshire: HARRY POTTER STYLE! 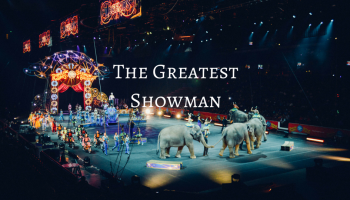 Bursting into the cinemas and breaking box office records is ‘The Greatest Showman’. It may not be the Greatest show on earth but the cast have certainly worked extremely hard to make this movie have the thrill of adventure and make it’s mark. 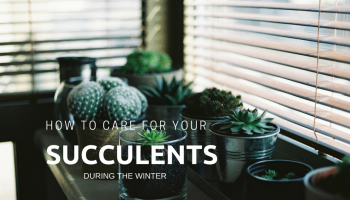 Caring For your Succulents during winter.